Proximity to the South and Ortigas and the Fort Bonifacio Global City via C5 road. Reasonable price with flexible financing schemes. Ready for occupancy and pre-development units available. Pacific Residences – condo, house and lot and town house units available. Hi! Currently we don’t have units available at Grenville. 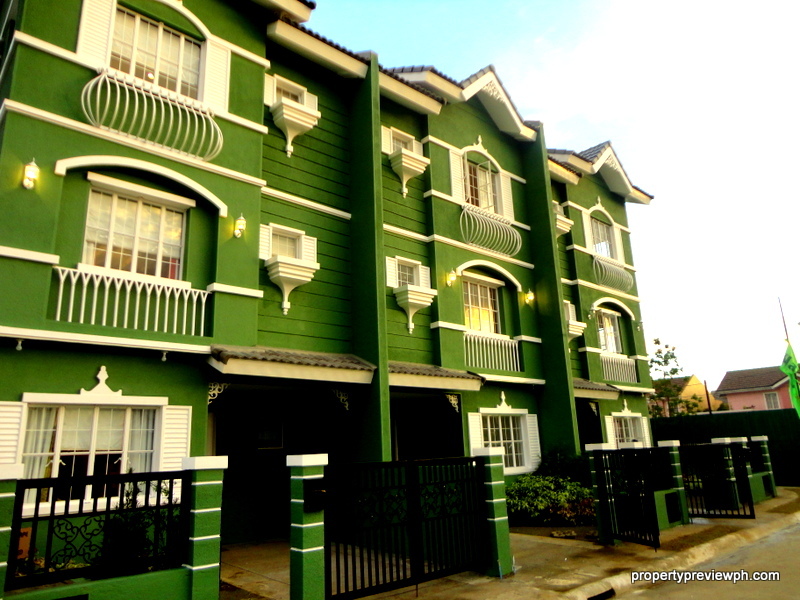 We have a new phase at Pacific REsidences 3 with 3-storey townhouse units.